ViewSonic® is committed to putting the display-related needs of educators first. 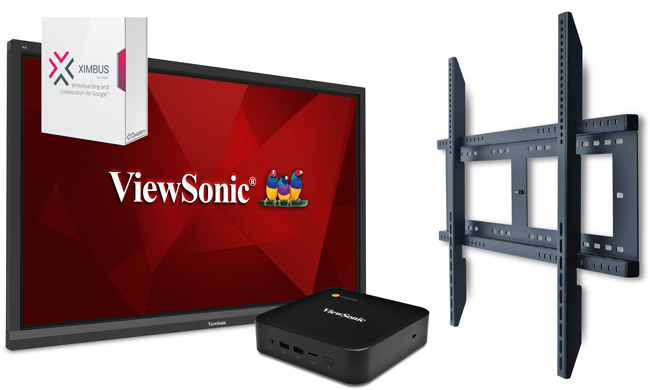 From 30 years of dedication to the channel, to the industry’s most complete line of display solutions, to our U.S.-based customer service, ViewSonic delivers award-winning performance in all we do. In short: We’ve Got You Covered!